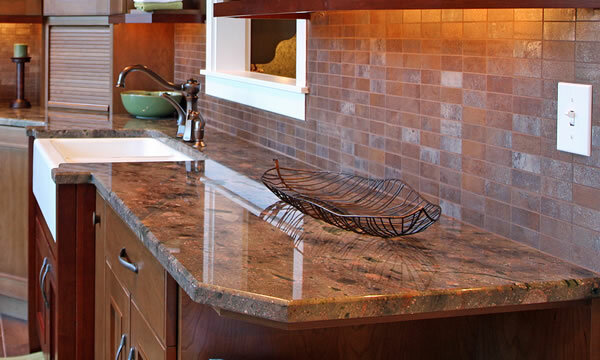 New Kitchen Countertops will make your kitchen look and feel brand new again. When we build a new home, Kitchen Countertops are just one of the many choices you’re going to need to make during the construction of your home. However, there are also many homeowners who just want to change the countertops they have, not necessarily build a whole new home. New kitchen countertops are one of the most common kitchen remodeling projects we undertake. Quartz Countertops: Quarts countertops are becoming very popular because of their timeless look, their durability, and ease of maintenance. Unlike Granite, quartz countertops are very stain resistant and there are a wide variety of styles and patterns available to suit any decorating taste. Transforming your current kitchen into your dream kitchen is what Abel Complete Construction does best. Your new kitchen countertops will improve the look of your kitchen and give you a more enjoyable workspace.